Published on November 08, 2017. AT&T executive said the timing of its $85.4 billion deal with Time Warner is "now uncertain" as talks with U.S. regulators continue. The late-stage talks are dragging on as the Justice Department's new antitrust chief takes a hands-on role in the review, people familiar with the matter said last week. While the deal had been expected to win approval as soon as last month, AT&T extended the termination date of the merger agreement for a short period of time while the review continues. Discussions of individual assets, including the division that includes CNN, have come up in conversations between the companies and Justice Department officials, the people said, though they disagreed on who proposed a divestiture. One person said AT&T offered to sell CNN, a proposal the government rejected, while another person said the Justice Department brought up the idea of divesting either DirecTV, the satellite provider, or Turner Broadcasting, which includes CNN, TNT and TBS. The conflicting views highlight just how far apart the two sides are in getting a deal done and the risk that talks could hit an impasse. Without an agreement, the Justice Department would sue to block the merger -- as soon as next week, one of the people said. 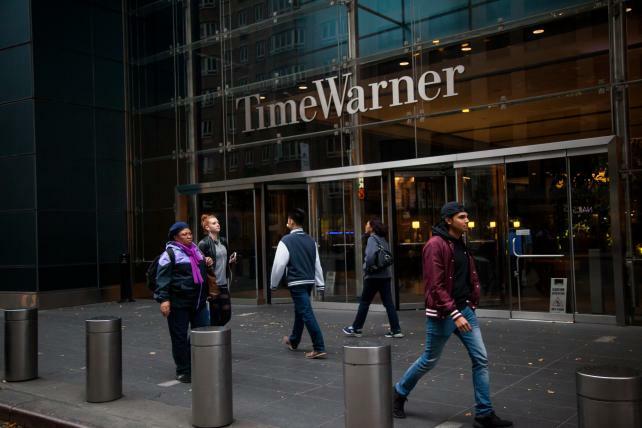 The agency is concerned that AT&T's ownership of Time Warner content could raise the costs of its pay-TV rivals, according to one of the people. AT&T is ramping up preparations to fight the Justice Department in court if it comes to that, according to some of the people. The company is instructing its legal team to prepare for a possible court battle on growing concerns that antitrust division chief Makan Delrahim wants AT&T to divest assets, said the people. 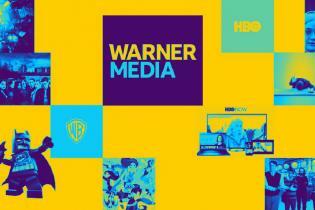 It's not clear if AT&T would be willing to part with anything it's acquiring from Time Warner. The company has said it considers CNN, the news network that has been a lightning rod for President Donald Trump, a prize asset, and the company also considers properties such as the Warner Bros. studio, HBO, TNT and TBS essential, people familiar with the matter said. AT&T Chief Executive Officer Randall Stephenson wants to pair all the programming those divisions produce with advertising and other services to create new sources of revenue. Delrahim took over the review of the deal in September after he was confirmed by Congress, slowing down the process as he got up to speed, people familiar with the matter said last week. He's looking for ways to remedy the competitive issues posed by the combination of AT&T's vast communications network and Time Warner's media empire. Delrahim took over the review after months of investigation by the staff attorneys and economists at the antitrust division. Until now negotiations with the companies had focused on conduct remedies, according to one of the people.